I can"t find your CD on our store. Where to get it ? Our last release, "You Should Have Cared" is available free to download on www.8control.com. However, if you want it, we've got a bundle on the store with the record, printed and free. 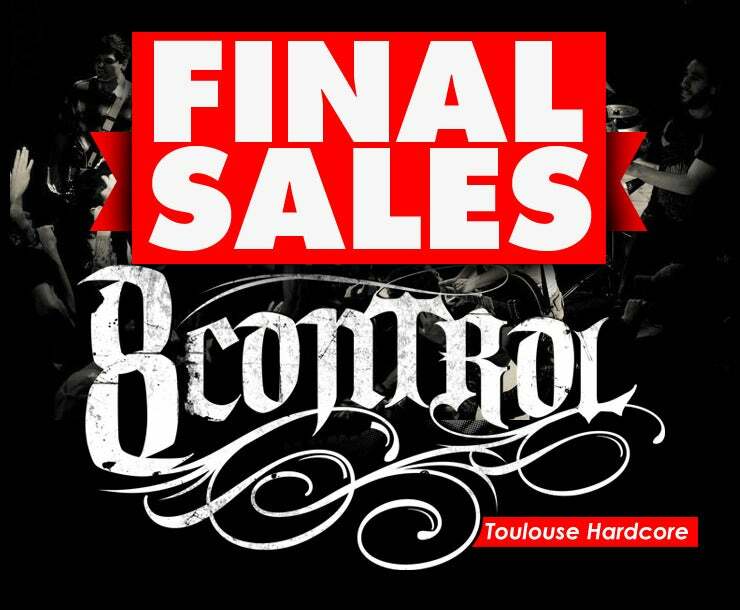 I want to book a show for 8CONTROL. We can play for birthday and bar mitzvha too ! lol ! Got a Facebook page ?